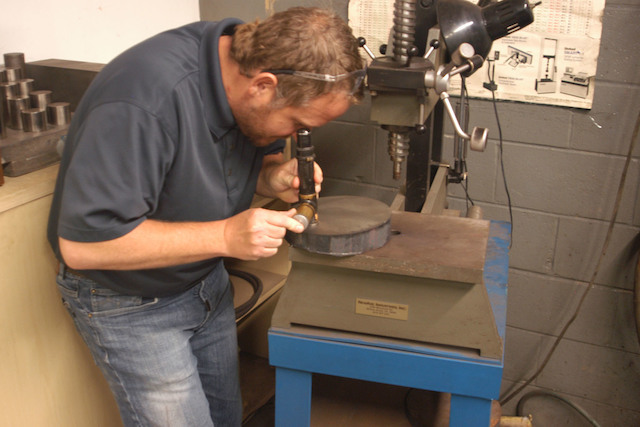 Since Solmet Technologies was first founded in 1985, our trained and certified technicians have committed themselves to performing accurate mechanical and non-destructive (NDT) testing. 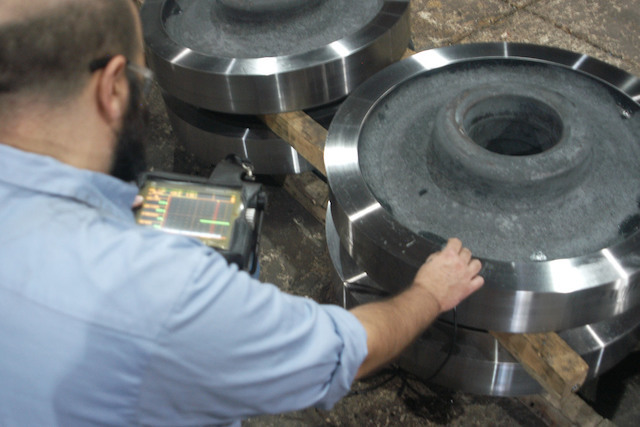 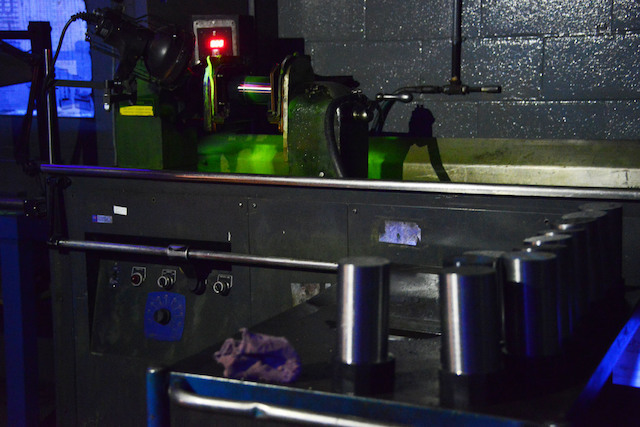 Over the years, our company has grown to become an industry leader in test sample preparation and outsource NDT testing for primary steel producers in the area. 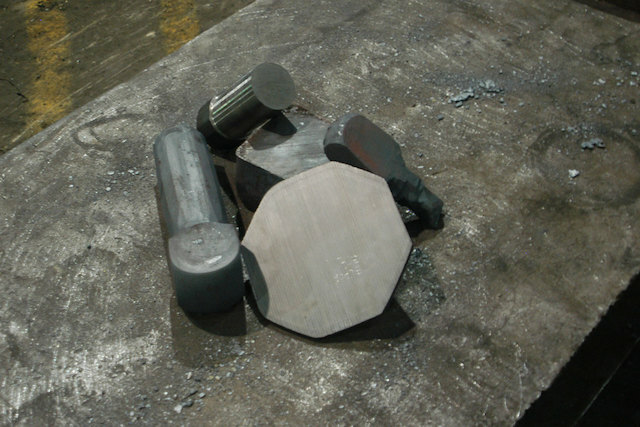 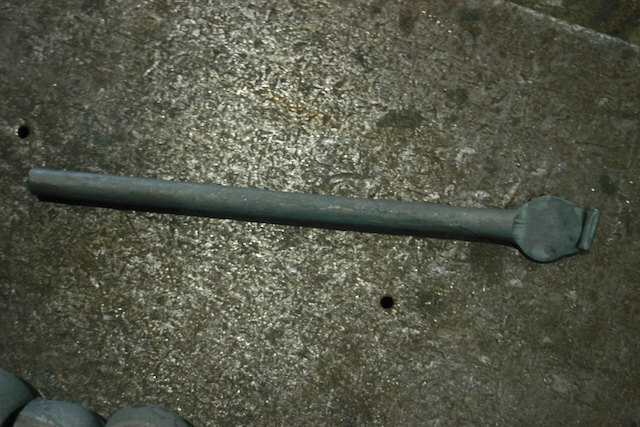 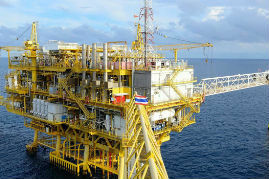 We forge and test 100% traceable and certified materials to AMS specifications.